Technology & Cybersecurity Training Courses from Professionals Who Care About Quality & Value. Based in Virginia Beach, VA and serving government and corporate clients across the country since 2002, IT Dojo utilizes unique means of knowledge transference; Ones that add value to the experience, ones that prepare your staff not only for IT certification, but most importantly for the real world. By immersing our clients in intensive, hands-on IT and Cybersecurity training classes we are confident that they will gather the knowledge needed to succeed in the workforce. IT Dojo is the premier source for information assurance, Risk Management Framework (RMF), cybersecurity and professional certification (CISSP, ITIL, Microsoft, Cisco, Avaya and more) training. IT Dojo is a business-to-business and business-to-government consultancy and delivers learning services only to individuals who are sponsored by an employer. 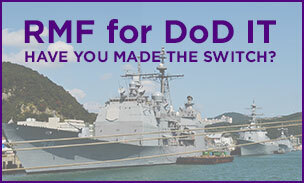 In response to the announcement that the DoD is transitioning from DIACAP to the Risk Management Framework, IT Dojo has added several new RMF training courses to our lineup so that our clients are educated. Things have changed & we want you to be prepared! 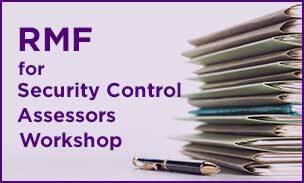 Be ahead of the curve & get trained on RMF! 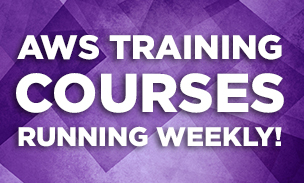 Get info on our RMF training now! Whether you want to learn basic cloud computing concepts or how to develop and deploy cloud applications, you can count on our official Microsoft Azure training courses to help you use your cloud environment to its fullest potential. Creating and hosting applications in your Microsoft database just got easier. We’ve got you covered! 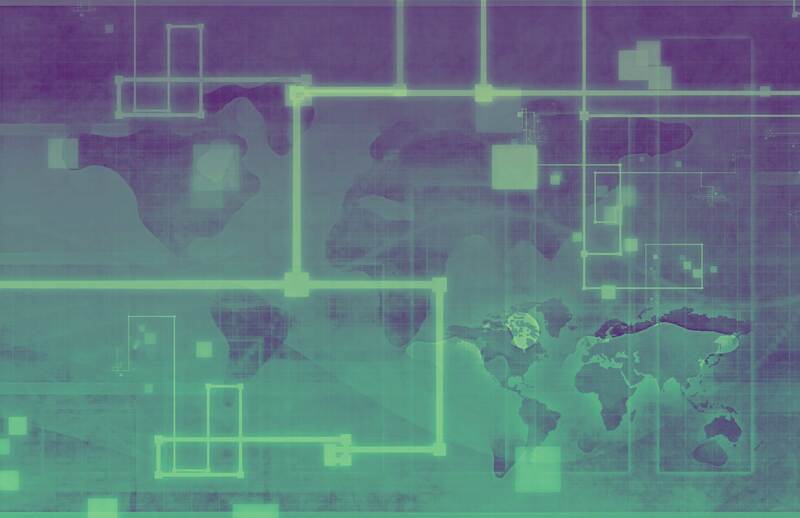 World recognized as a measure of an IA professional’s understanding of critical knowledge, the CISSP certification from (ISC)² is essential for information technology architects, designers and managers in both business and government environments. We have several opportunities on our schedule to get this training. Call today for pricing. 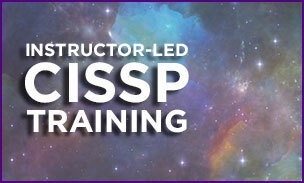 Learn More about CISSP Training! 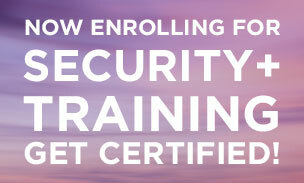 Looking to get Security+ training? Need a local class to get you on your way? IT Dojo can help! Security+ is in high demand, especially for people working in the DoD or as contractors for the DoD! Our 5 day, instructor led course helps you to understand the concepts that are on the certification. This security control assessment process identifies vulnerabilities and countermeasures and determines residual risks; then the residual risks are evaluated and deemed either acceptable or unacceptable. More controls must be implemented to reduce unacceptable risk and then re-evaluated. Register today for SCA courses! Our authorized AWS courses teach clients the skills to design, deploy, operate and secure infrastructure and applications located on the AWS cloud. Regardless of whether you are new, have some experience or are seeking AWS certification, we have a learning solution for you. Contact IT Dojo today for pricing and availability in this highly sought after training.